I think that we who live in cities, be it on any continent in any city, tend to not realize that there ARE places in the world where there is NO electricity and people do not have light — other than that of the sun. how very dark the night really is. And I think it’s common knowledge that thieves, rapists and kidnappers take advantage of the cover of darkness. As I traveled places such as rural India years ago I realized how dear light is. How important a light source is. And as I traveled rural areas in 2012 I realized it all over again — and found that the situation is not much different. I wondered about solar years ago. Today in villages that I visited or learned of, one family typically has a solar panel and it creates enough electricity for that family to charge cell phones or small devices for a small fee. But solar does not yet really light homes, let alone provide electricity for entire villages. 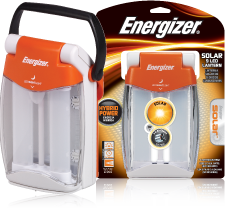 Upon my return, when I mentioned my relied-upon, well-loved Energizer® Solar™ LED Flashlight solar and wind-up flashlight to my caring friend Lorrie, and also told her that I left my flashlights with my 9-year-old tour guide in a village in Panama. They use batteries so they are not a sustainable solution, but I had them so they could help a bit. However, I really want to see a sustainable light solution. I so much wanted to see low-powered solar-charging lights. Then Lorrie showed me her Luci. I haven’t had an opportunity to live with one, rely on it, and put it through real-world stress tests, but it certainly looks promising. The design is brilliant if it is durable. I wish I could bring one to every home in the world that is without power. Alas, I cannot. So I share this with those of you who read my blog in the hopes that each of you will consider finding a way to bring light to even just one person. It may be easier than you think. I list some ideas here, below. MPOWERD’s Give Light Program. MPOWERD always has a way to help you give a Luci light. If you’re not into travel yourself, purchase any reliable solar light and bring it to a person who travels to villages in need. Perhaps you can find a Peace Corps volunteer, a doctor/nurse/dentist who goes to villages like this, or an off-the-beater-track traveler. If you’re a traveller, this is easy. Simply leave your own light behind. 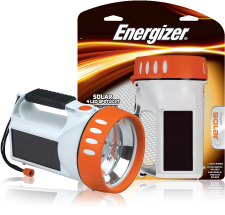 Hopefully, you are traveling with a reliable solar light. And if someone you meet is heading home, ask for his/her light too, so you can find a new home for it. Make one of your last stops a village that needs light. Find a Peace Corps volunteer. Lonely Planet mentions when a hostel or hotel hosts them. Keep an eye open for medical volunteers or other volunteers. You might ask around at hotels because they may host such volunteers. 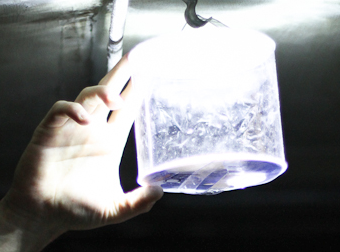 Here are some solar lights to consider. The specs I list are from their respective product pages, so be aware that they may change. This is my own beloved travel light. it’s small, not heavy, and is easy to carry. And my comment: good room light. Towns can get batteries. Hopefully a leaky battery doesn’t destroy the light. I don’t know. is powered by a windup crank and I think, is made to withstand water, but I don’t know how well. 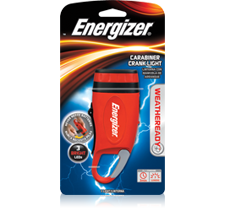 My comment: from reviews, I don’t believe you can count on the battery to store much power. However, I believe it will provide good light when you need it and can be counted on for that. 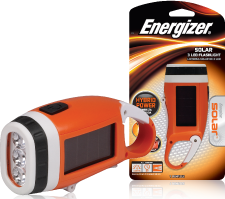 If you have first-hand experience with another solar light that you recommend, I hope you will note it here as a comment for others to know. ← 3% international fee on credit card purchases — not!